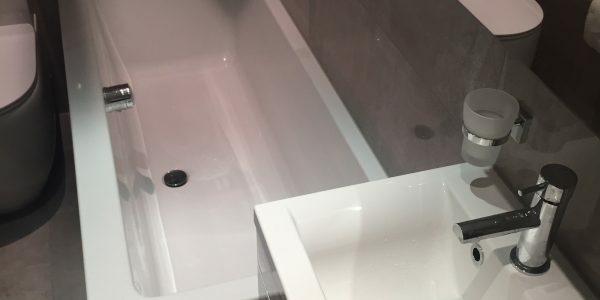 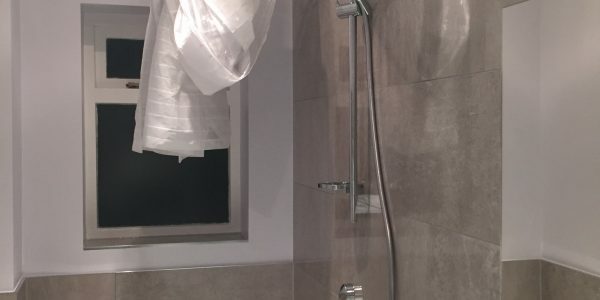 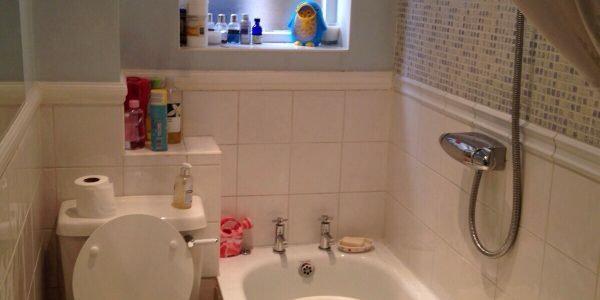 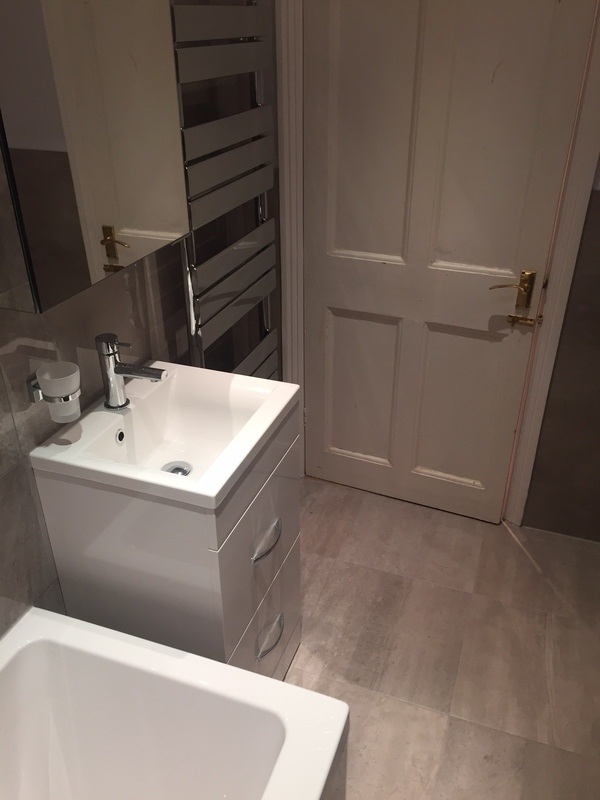 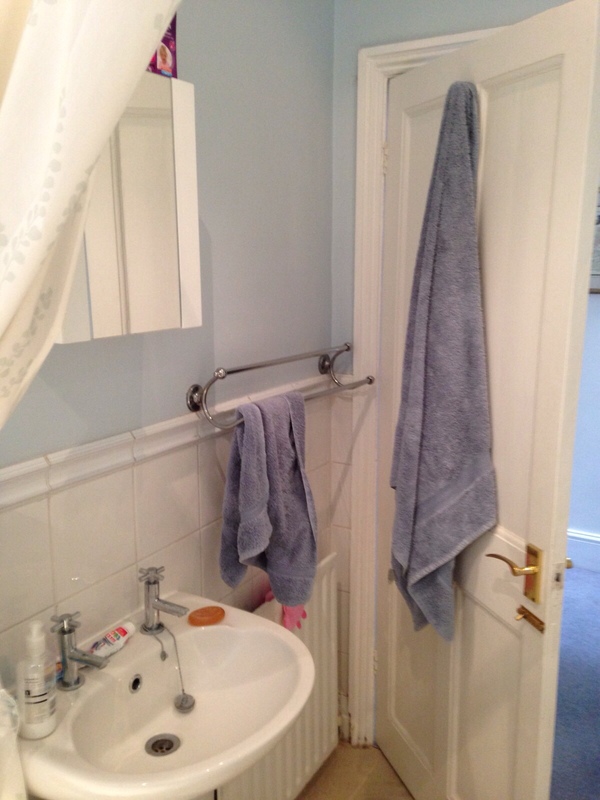 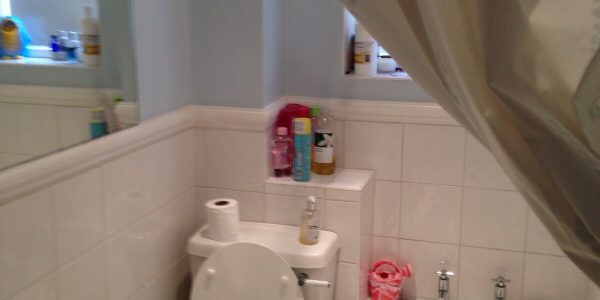 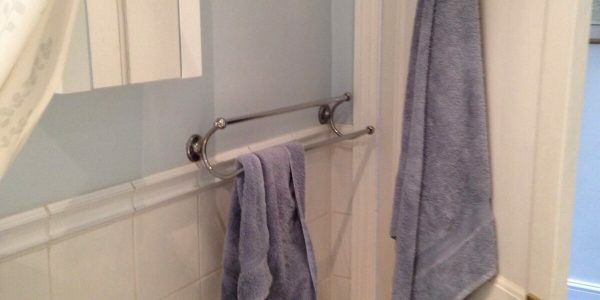 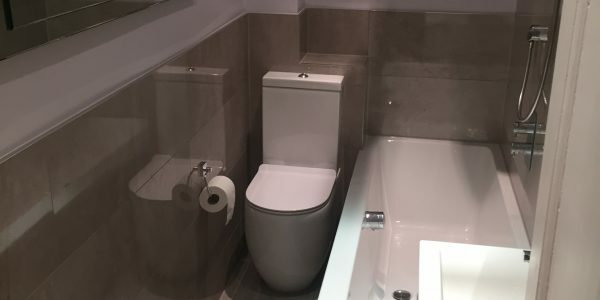 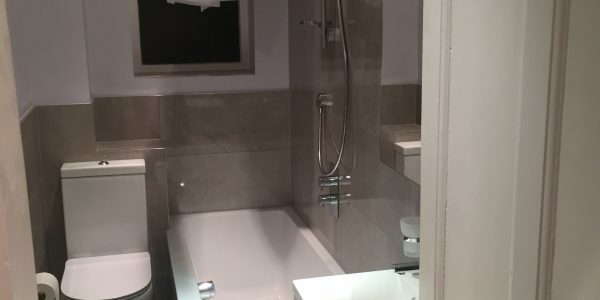 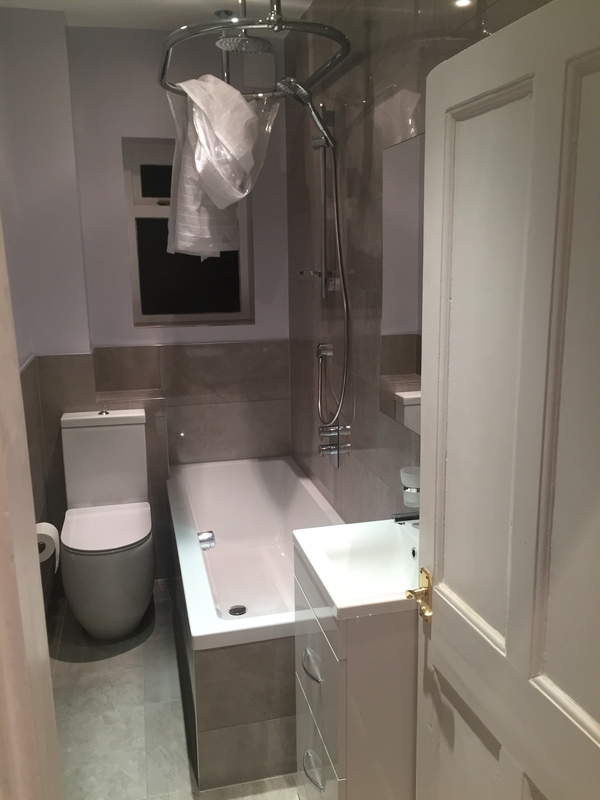 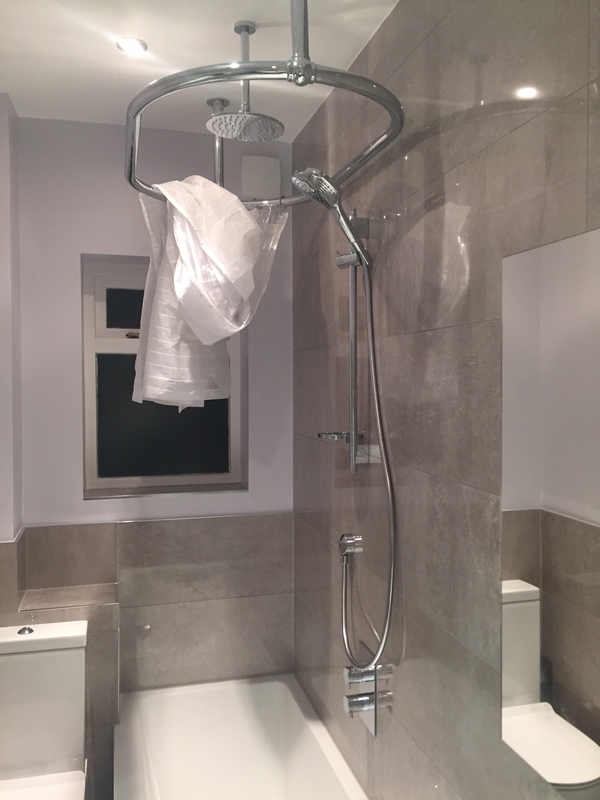 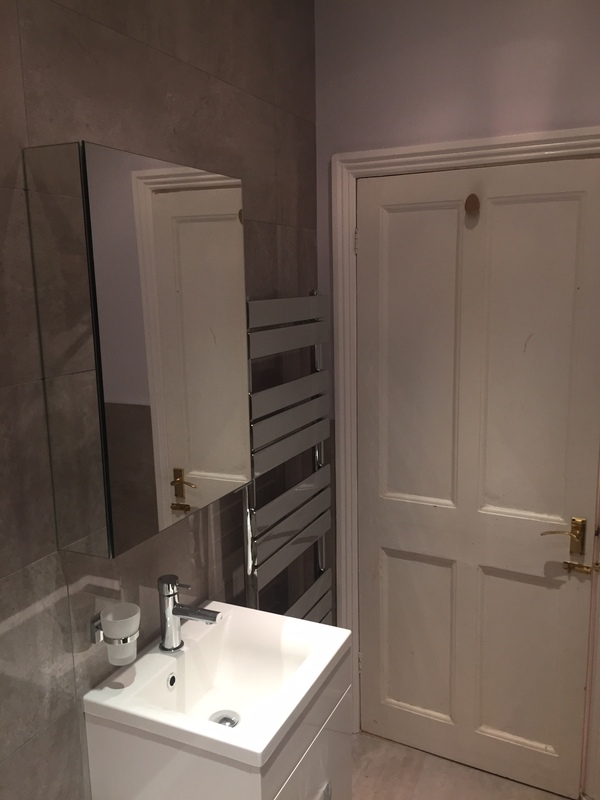 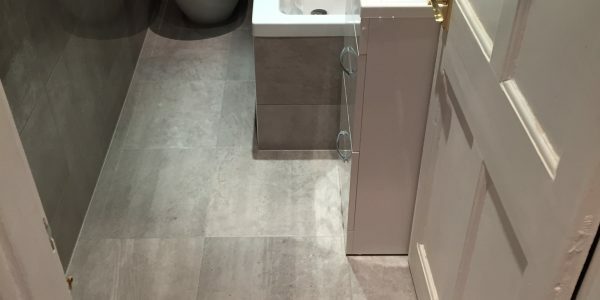 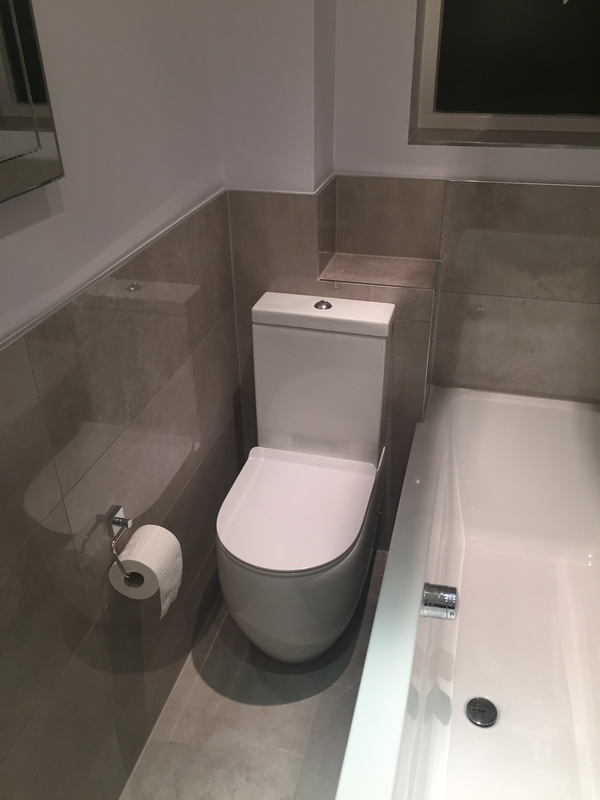 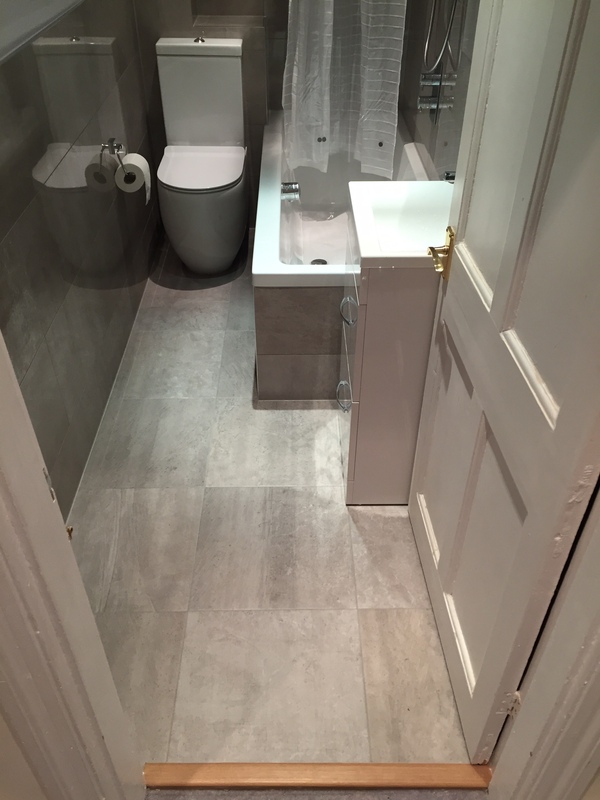 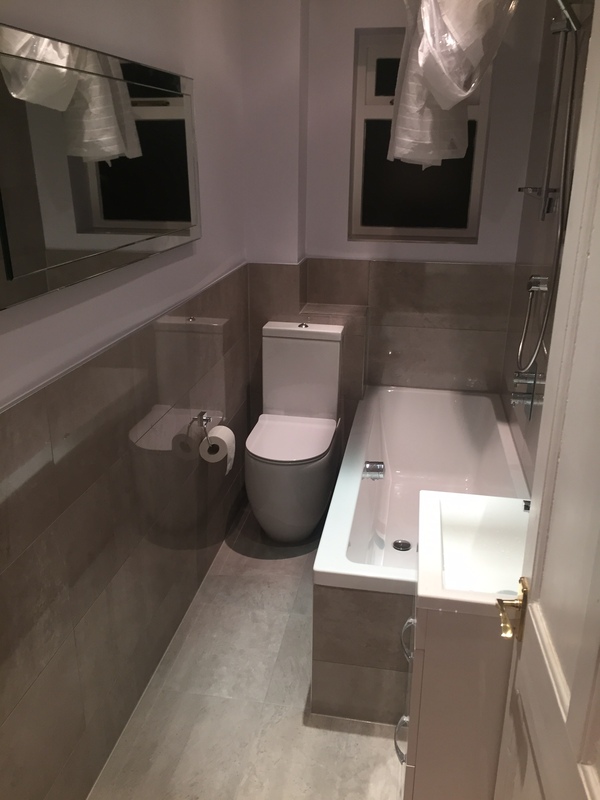 See Katherine’s testimonial below and to the right a checklist of the items that we supplied and installed to create the bathroom. 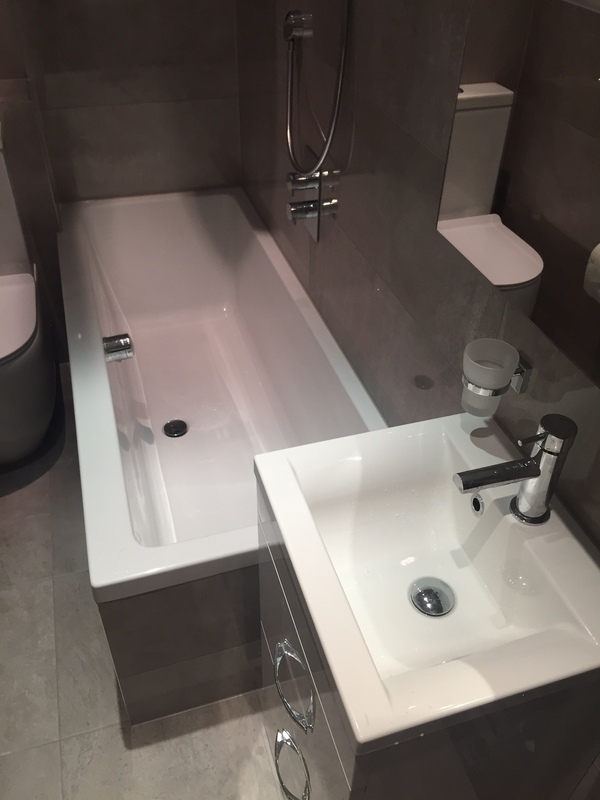 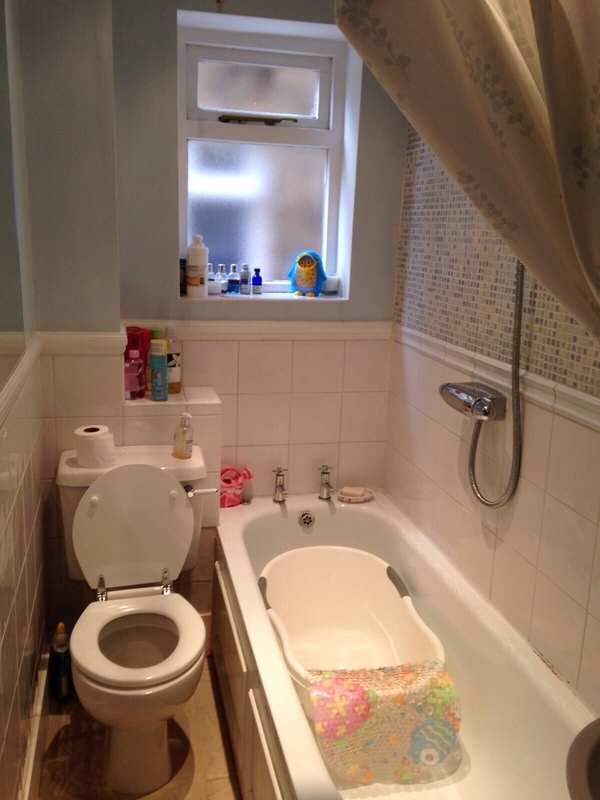 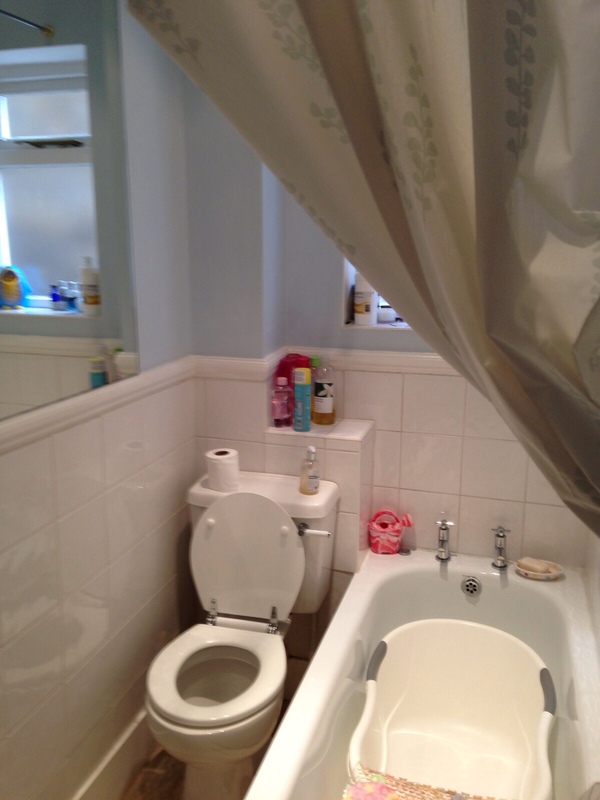 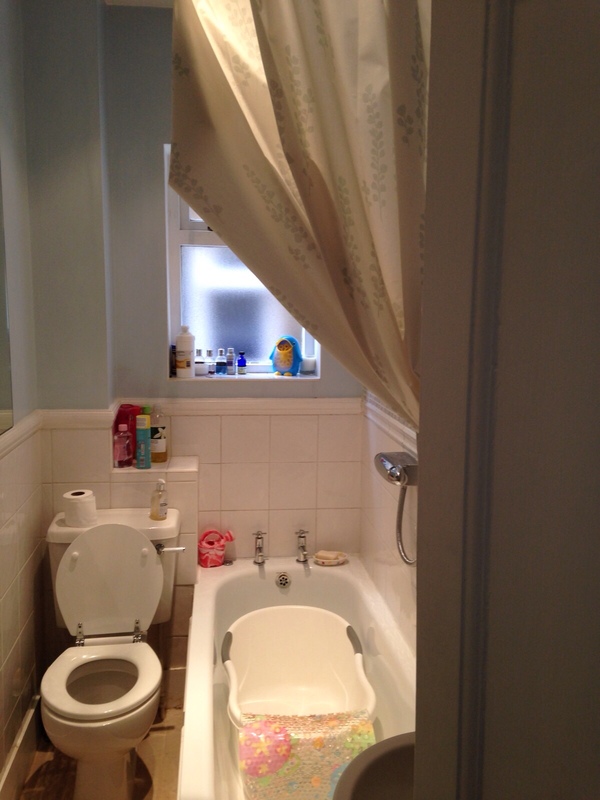 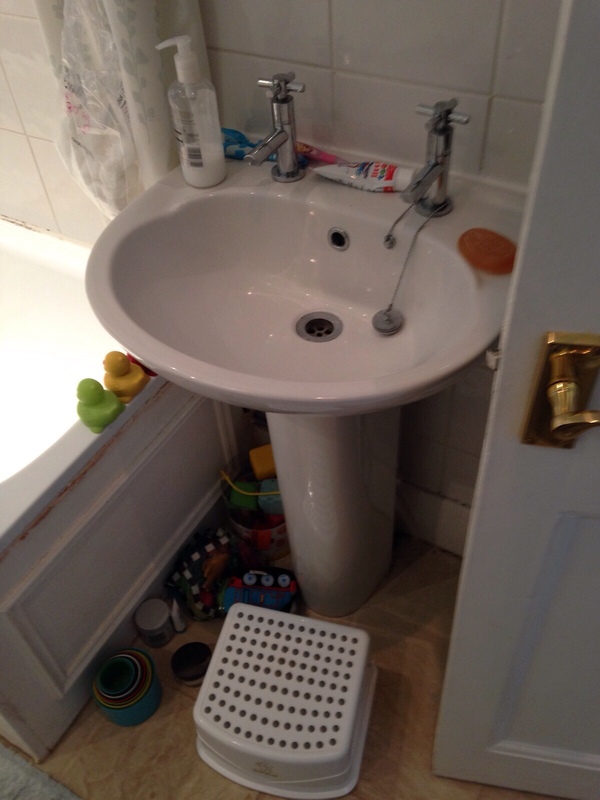 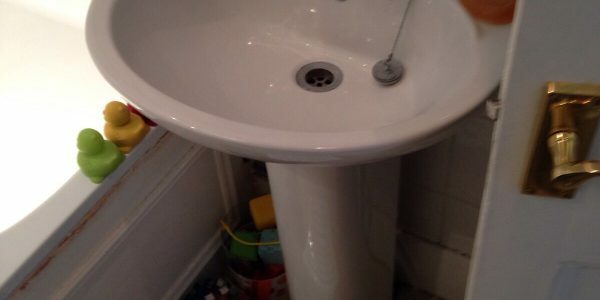 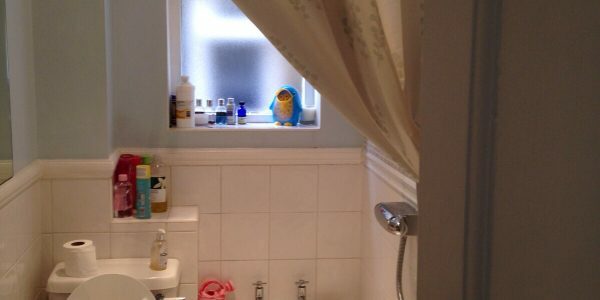 Aqua Bathroom have done a fantastic job of modernising our bathroom. 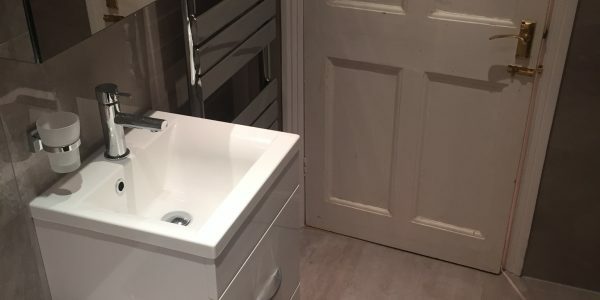 I found Lee to be really helpful in terms of making suggestions with the design and working out which products would work better in such a small space. 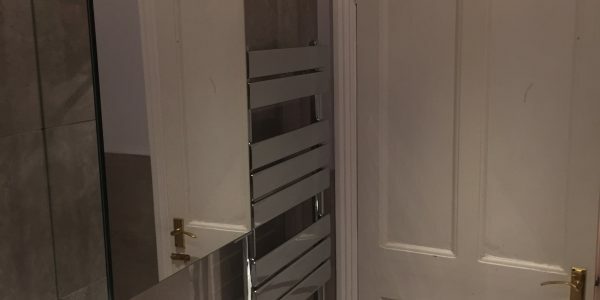 Lucasz is a true professional and worked at a speed and to a quality that was really impressive. 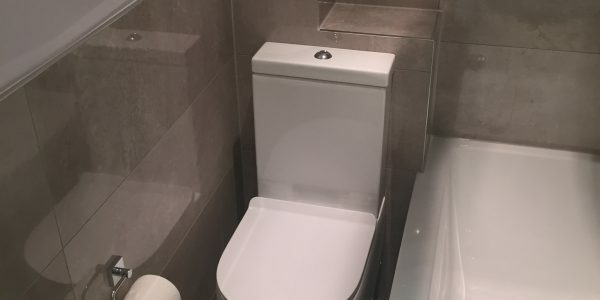 We would highly recommend them to others.